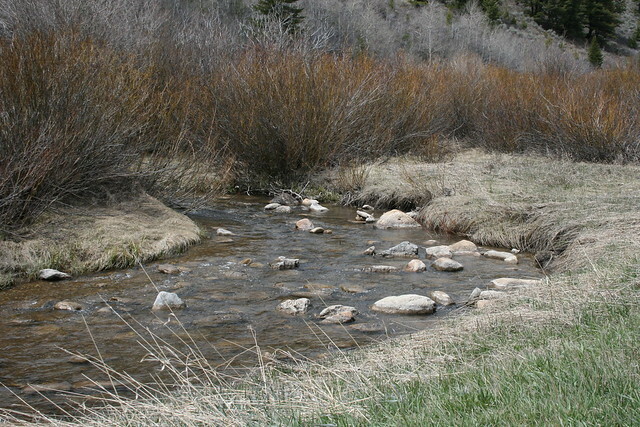 I was driving through Logan canyon west of Bear Lake, Utah, in late April, when I spotted a clearing beside the river. The bushes and the grass beneath them both looked furry to me, and the contrast in size and texture reminded me of how some animals grow a double coat each winter, then shed it in the spring. 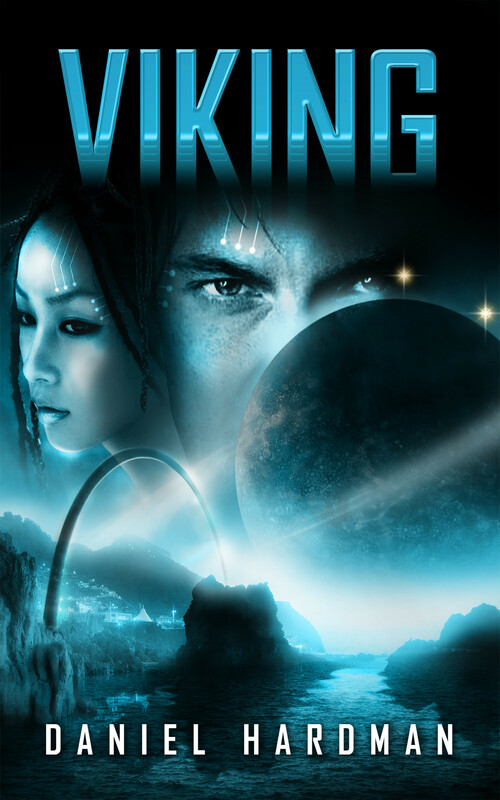 When I published Viking back in December 2012, I had to sign an exclusive distribution deal with Amazon to get its help promoting the book on kindle. It turned out to be worthwhile; due to Amazon’s marketing muscle, I’ve had over 8000 copies sold. Now the exclusivity constraints have expired, and the book is for sale on Apple’s iBook store, Nook, Smashwords (which offers several versions including pdf), Sony’s e-reader, Kobo, and the Diesel e-book store. And by the way, check out the book extras that I’ve added to the web site–author notes, alternate covers, discussion questions, quotes, and so forth. Just look for “Viking” on the sivanea.com site menu. One day Maia had too much homework. Dad was cooking in the kitchen. 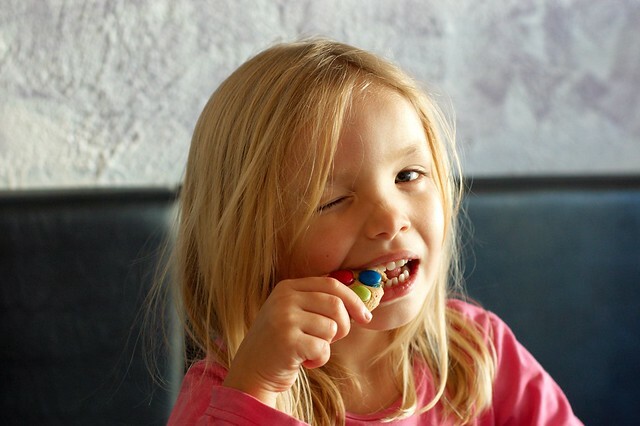 Maia sat down at the table with her backpack and her folder and nibbled on a cookie. “What’s for dinner?” she asked.